As we get older, it can be hard to ask for help. 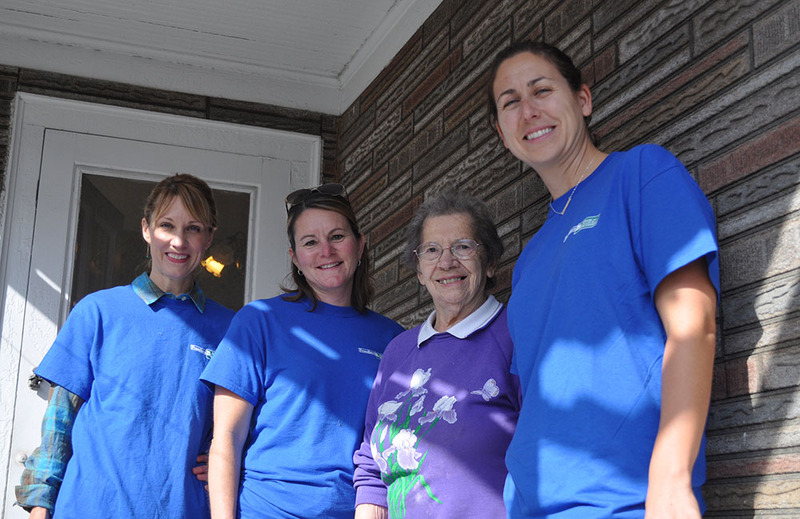 Should you need some assistance, Interfaith’s caring volunteers provide a range of services to Washington County residents age 60 and over. We’ll provide a helping hand free of charge. Please fill out the application if you’re in need for any of our services. Give us a call at (262) 365-0902. Get the help you need! Click to download a Client Application, and we’ll get you set up in no time at all. Please fill out the application if you’re in need for any of our services. Give us a call at (262) 365-0902! If you’re looking for further resources including activities for seniors, assistance or transportation, please take a look at our resources page for more local Washington County organizations ready to lend a hand.